The first sentence … certainly the first paragraph … of a book sets the tone and should entice the reader. What is happening? Why? And … what will happen next? 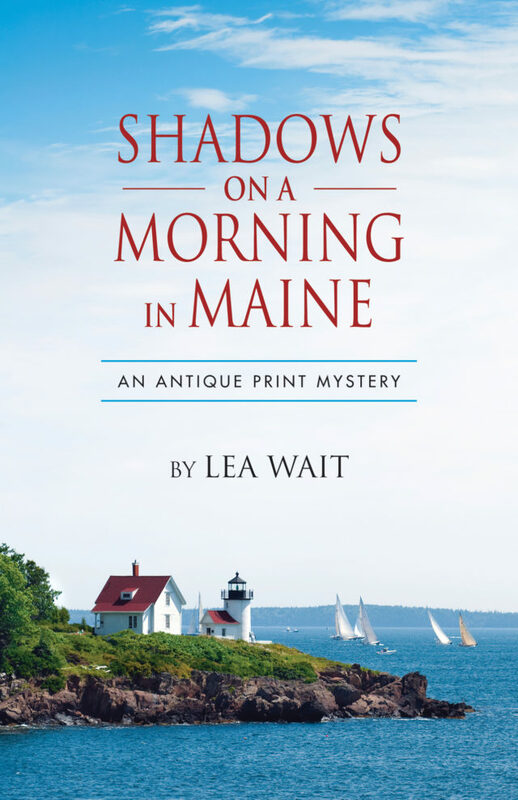 Shadows on a Morning in Maine, published last month, is the eighth in my Shadows Antique Print mystery series. Books in the series take place about three months apart; the eighth book is set almost exactly two years after the first. During those two years (in addition to solving more than eight mysteries, of course) my protagonist, Maggie Summer, has dealt with being a new widow, run her antique print business and taught at a community college, fallen in love, and decided to adopt an older child. But Will Brewer, the new man in her life, doesn’t want to be a father, and tension on this issue follows through the series. Thanks for contributing this post, Lea! I enjoyed reading it, and I wish you all the best with your new book. Thank you, for hosting, B.K.! It was a fun exercise!